For most people, Christmas is a time to celebrate with family and friends, but not for Chloe Lewis. She plans to spend it as she does every other day— alone, escaping the harsh realities of the world through her art. Painting mountainous landscapes reminds her of the one brief time in her life when she didn’t feel so alone. The hallmark grizzly bear she incorporates into each and every painting has the same golden-brown eyes as the only friend she’d ever known. 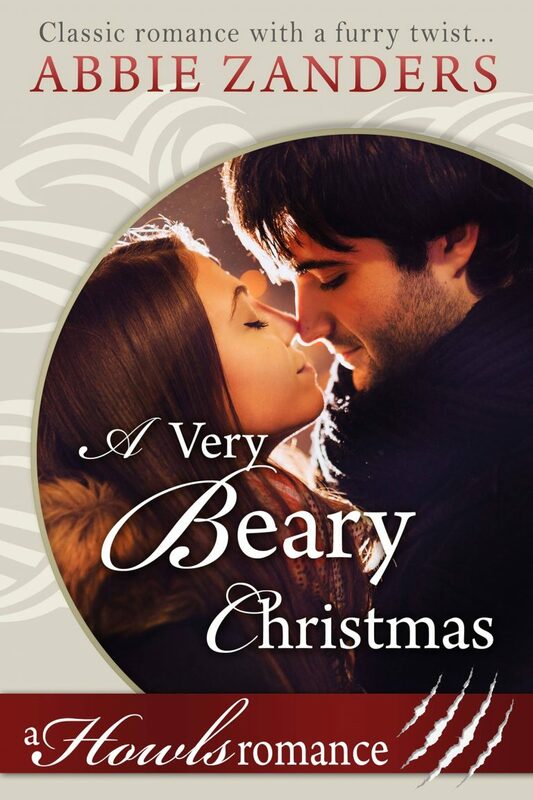 Sam Brown was only eight years old when Chloe moved to the small mountain town he and his family called home, but his bear knew right away that she was the one for him. 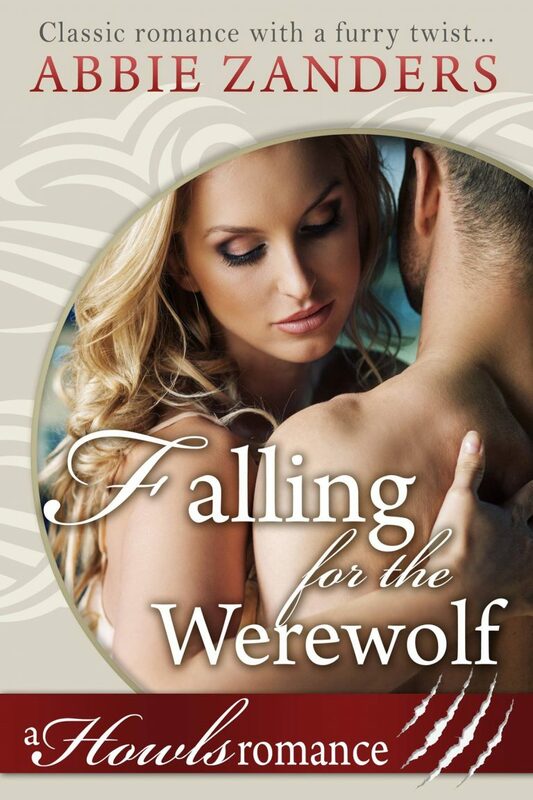 In a cruel twist of fate, Chloe was taken away, but he’s never forgotten her – or what she is to him. When Sam’s cousin comes home for the holidays and shows him a painting he’d seen of a very familiar looking bear and signed simply “Chloe”, it might just be the break he’s been hoping for. A winter storm is coming but nothing is going to stop Sam from finding her and bringing her home.